The White Belts are back, and we've brought a guest! Sidney Gantt - Comedian, Martial Artist, and philosopher, joins us on the 27th episode of the White Belts in Life Podcast. With Sidney, we discussed his martial arts practice, the modern UFC, recovering from trauma, mastery, and more. P.S. 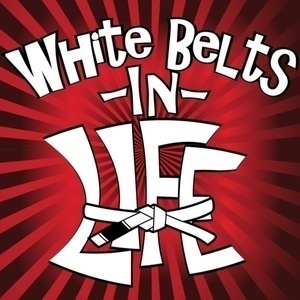 - White Belts in Life is now on Spotify!